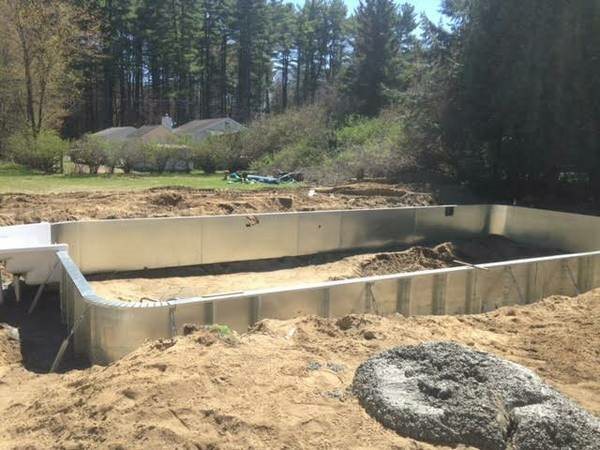 Over 51 local pool enclosure with cost data available. 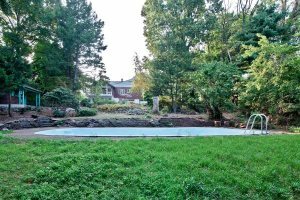 Requesting a quote for above ground pool. Willing to consider multiple shapes/sizes/features. 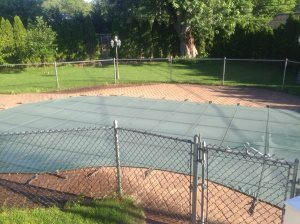 I have a 6 foot rip in my in-ground pool liner that I want repaired. Please only reply with a quote. 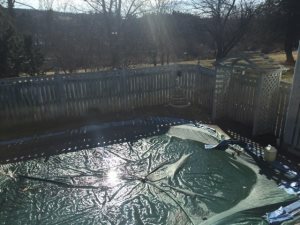 My brother needs some help finishing up the rehab of his pool. The old one was dug out and old block removed. We are looking for someone insured and qualified to install a salt water system for in-ground indoor pool.